Furnace vs. Boiler: Which Should I Choose? The most popular heating system types of the country are considered to be furnaces and boilers. Because of their popularity homeowners consider them for installation, but it may also cause a lot of confusion and indecision about which system to choose. In order to be able to help you decide which is the best for your home and to make an easy choice we’ll outline the pros and cons of each. A furnace is a combustion-based forced air system, creating heat by burning fuel and then using that heat to warm and circulate the air. Furnaces come in a wide variety of fuel burning types, including propane, wood, and natural gas. Each fuel type has its advantages, in spite of this most homeowners use natural gas for its easy availability. For the proper air circulation, a furnace needs a duct system though most homes are already equipped with them. The downside of using a furnace is that it isn’t all that energy efficient. Actually, according to the US Department of Energy. Most forced air systems lose 20-30% of their heat to duct leaks on average. A boiler based system heats and transports water to warm the house instead of air. This makes the necessary considerations for a boiler system quite a bit different from a furnace. Boilers tend to have the same amount of fuel options as furnaces, though again natural gas is the most popular option. Rather than ducts, however, boilers rely on water pipes installed into the walls and subfloor of the room to heat it. As hot water flows through these pipes, the heat from it radiates through the walls and floor and into the room. This is called “radiant heating” and is a much more efficient option than traditional forced air heating. Boiler systems tend to heat rooms more evenly, and the heat persists for longer due to water being a more effective thermal conductor than air. The counterbalance is that a much more involved installation process is needed for boiler systems require because it there is a need to run pipes under the floor of each room. 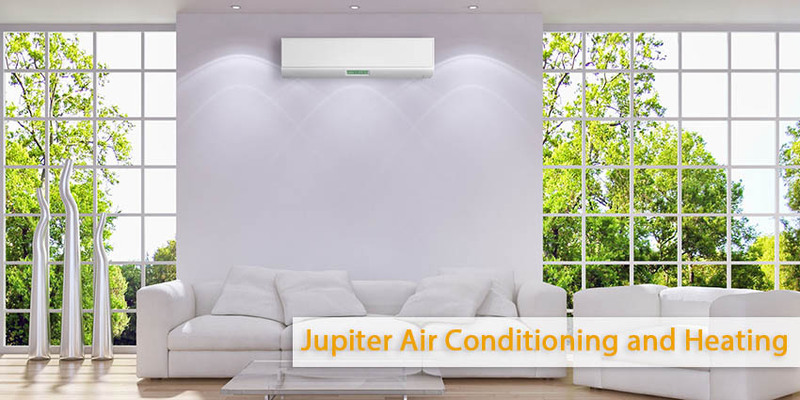 If you plane to install a new heating system, call Jupiter Air Conditioning and Heating We provide heating installation services throughout Los Angeles, CA.